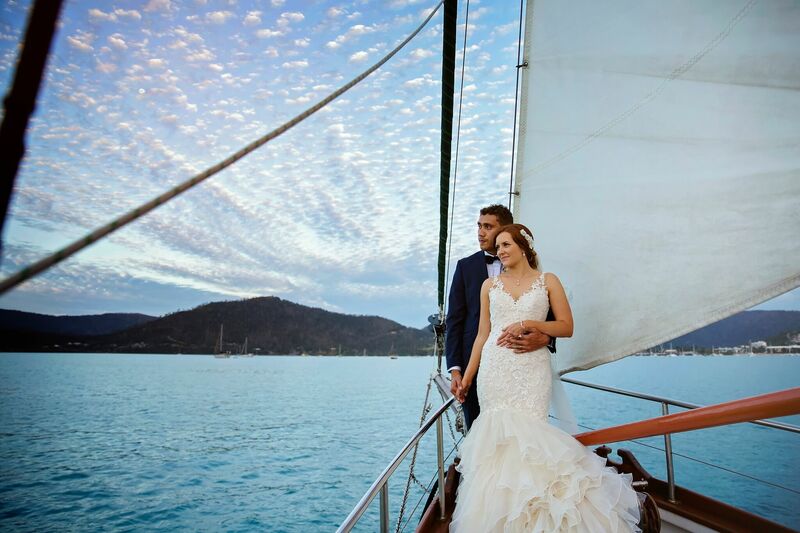 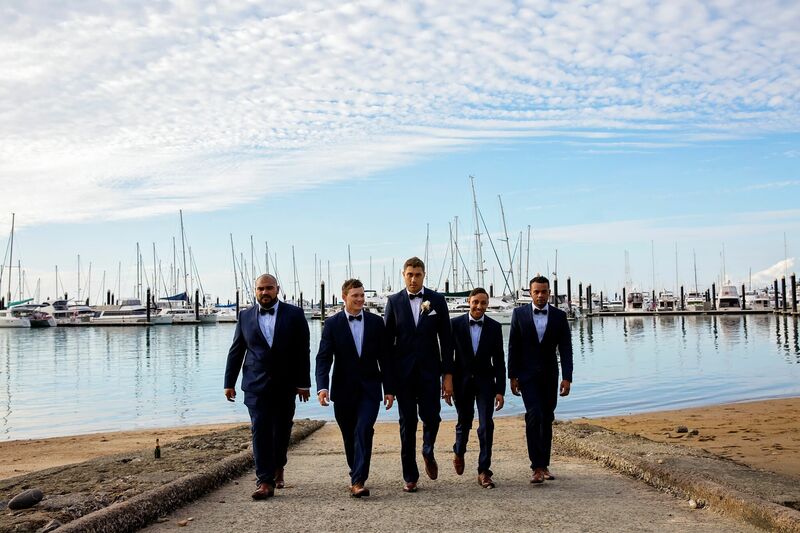 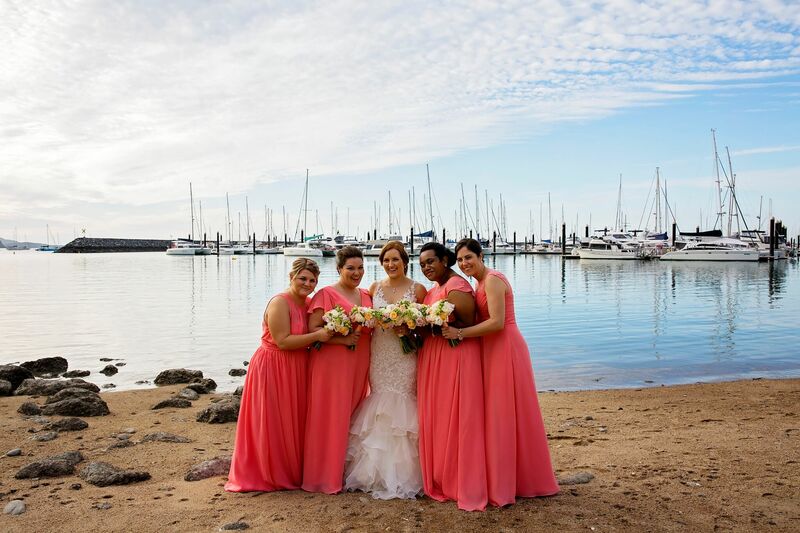 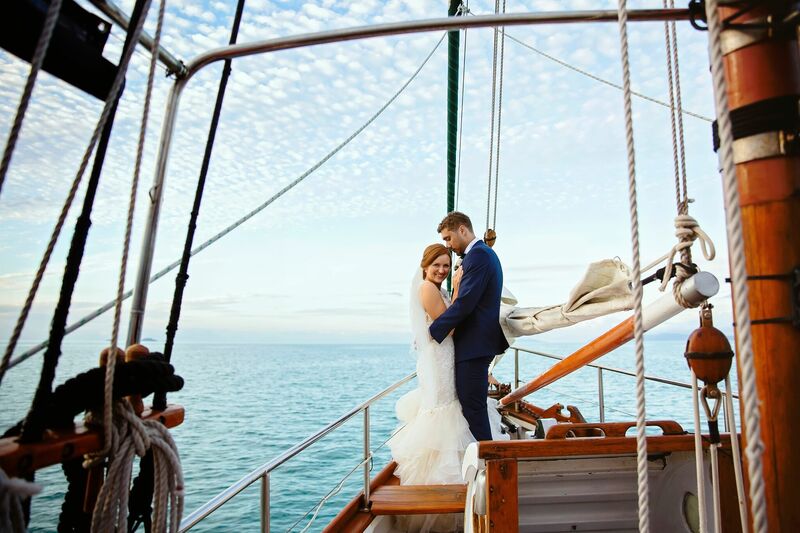 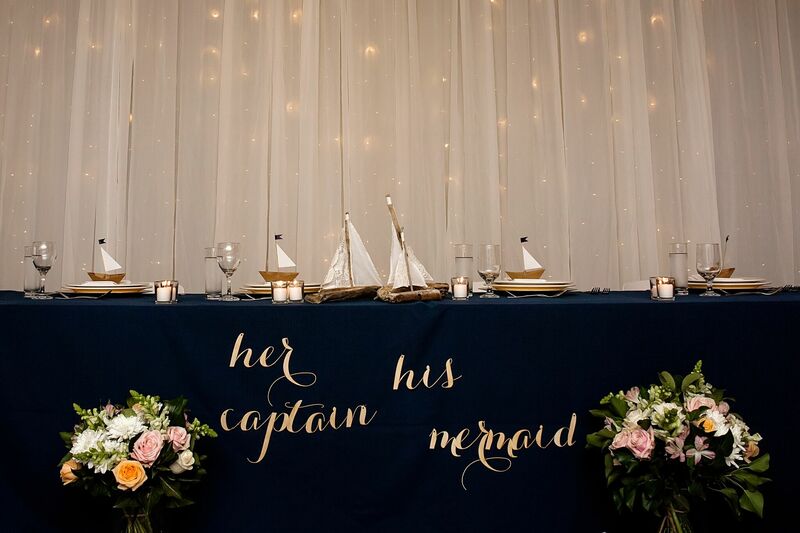 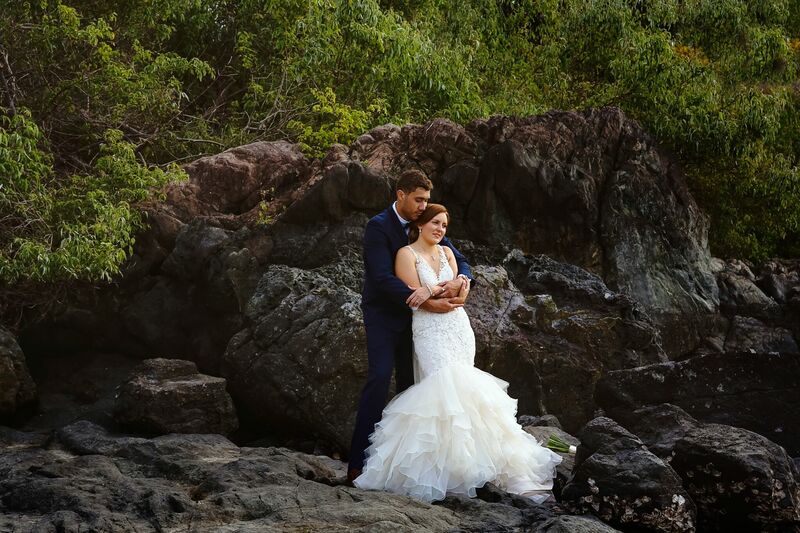 A ceremony at Airlie Beach’s Abell Point Marina, a delicious seven-course feast and a collection of amazing wedding vendors – it’s a winning combination that made Alyse and Lachlan wedding one to really remember. 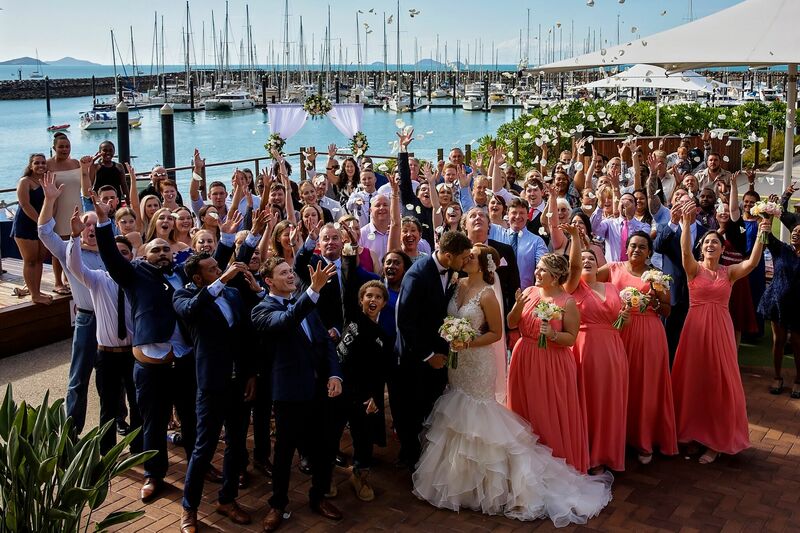 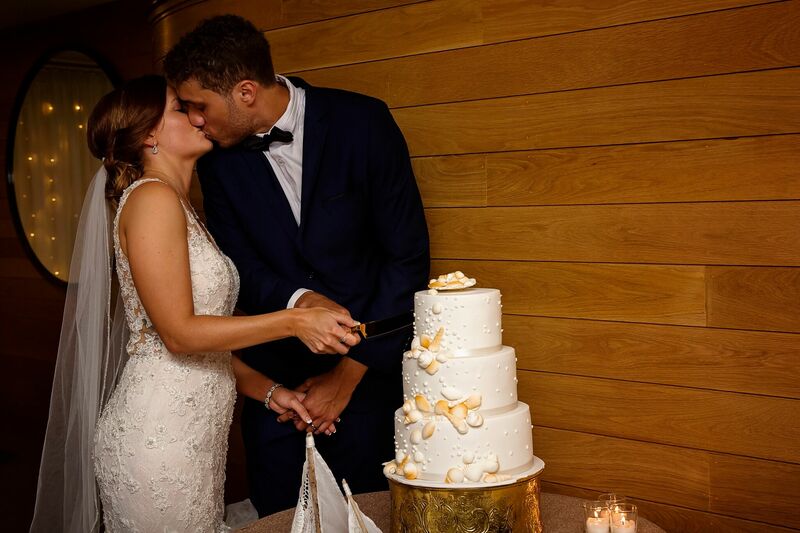 Soaking up the relaxed holiday vibes, this couple’s weekend-long celebration was filled with love and so much fun! 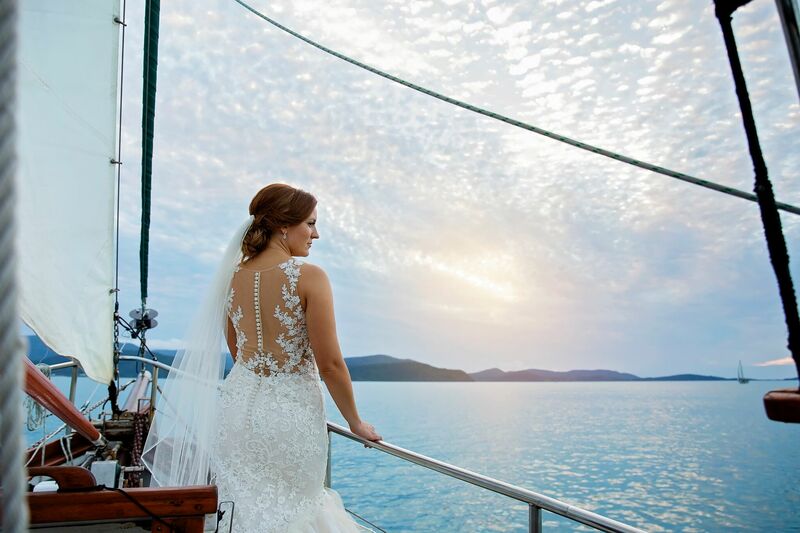 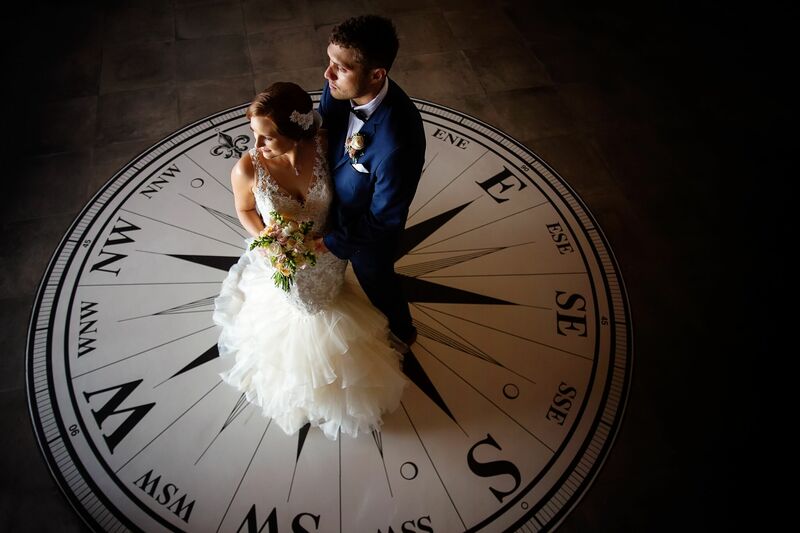 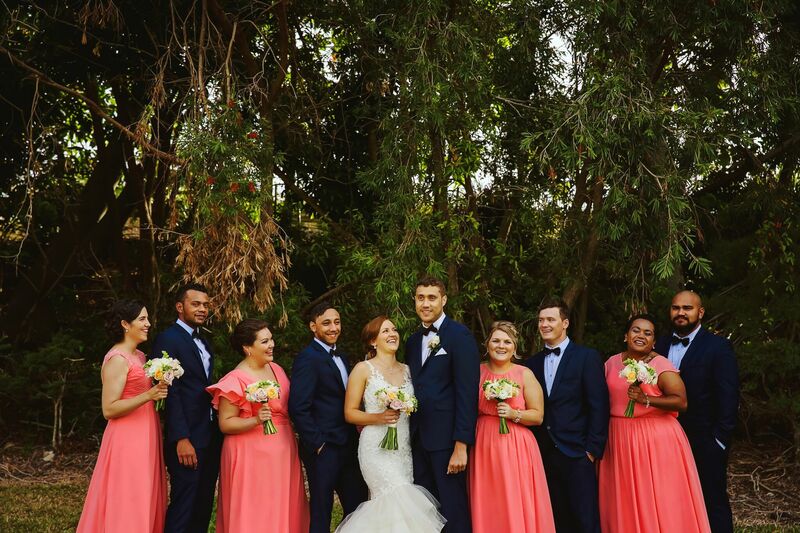 It all came together thanks to a talented team of vendors, including the professionals at the couple’s venue, Lure, and coordinators Divine Weddings Whitsundays. 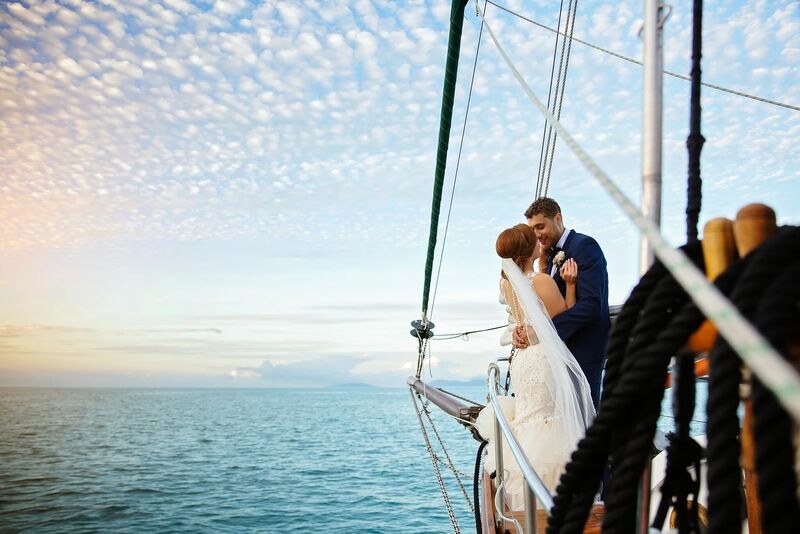 What resulted was a personality-, laughter-filled celebration in paradise.